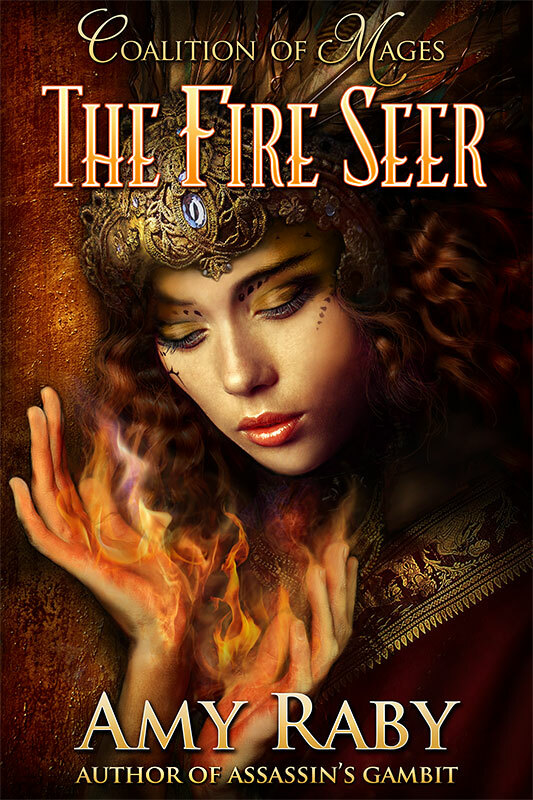 Taya has risen from humble roots to become a fire seer in the Coalition of Mages. Eager to prove herself, she arrives in the town of Hrappa to locate a “jackal”—a mage operating outside the Coalition’s authority—who has murdered three people. When Mandir sees that he’s been partnered with Taya, all his old torment comes rushing back. He’s had a crush on Taya since the day they began their training, but he pushed her away, ashamed of his attraction to someone so far beneath his social class. He regrets that now and intends to make an honest attempt to win her heart—if she can forgive him for his past sins. Do you know yet when this will be available at Barnes and Noble? Honestly, right now I don’t know. I originally intended to give KU Select/Unlimited a try for 90 days and then pull it out and distribute to all vendors. But what happened is that KU has really, really helped my sales and ranking, and I have never sold well at B&N or any other vendor. So I’ll probably stay in KU a little longer, while the book continues to succeed there. I am seriously not a reader of romances and had I thought that this was listed as such I would not have read it. However–this is very well written and a pure joy to read. The fact that it came bundled with 15 other fantasy novels was a very lucky moment for me. Good pacing, solid characters, imaginative plot–wonderful. Thank you very much! It is a romance, but it’s also an epic fantasy novel in its own right. So glad you enjoyed it!